TOPIC: Merry Christmas and Happy New Year! Time to get mellow and faten up for the new year. Happy christmas every one at chartsview. Thanks to everyone that contributes. Just wanted to wish everyone a very happy christmas and a amazing new year!! Thank-you for being great members and creating a lovely trading community. We appreciate all your efforts and participation. 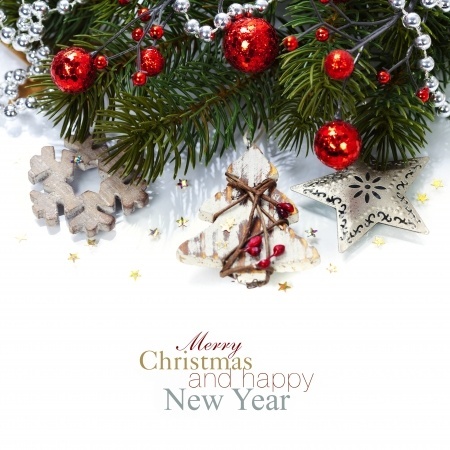 Lets hope 2014 is a profitable and successful year for all of us, sending you lots of Christmas cheer and joy! See you back soon at ChartsView! Last Edit: 24 Dec 2013 22:19 by ronnie.